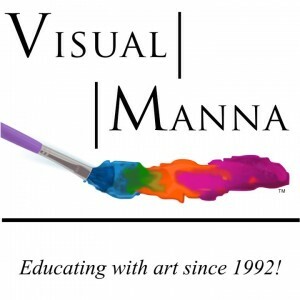 ← Content of Visual Manna Academy Course & Student Art Gallery! For the high school credit students will also need to do vocabulary every night and reports and come to each lesson. You can schedule a group locally, or take the course online. You also can go on Art Mission trips and have access to internships! 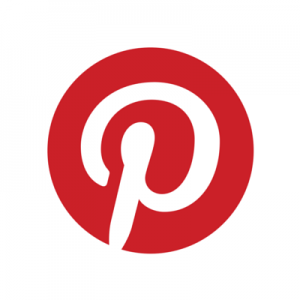 There are over 100 power points reinforcing the lessons. Day One: This day will be a presentation of the elements of art and projects with each of the first three elements of art; line, shape, and texture. Art history will start with early cave painting and continue to the middle ages. We will learn techniques in drawing with line, how to see light, and techniques in using charcoal when drawing. Students will also do an ink drawing using texture. Students will do three projects. Day Two: This day will be a presentation on the principles of art. Students will see a presentation of Renaissance masters and Baroque artists and learn principles in portrait drawing and drawing people. Students will also learn techniques in color and pastels. We will look at Impressionism and Expressionism when we discuss color and light. We will be drawing and using pastels and markers. Students will do three projects. Day Three: Today will be presentations on atmospheric and linear perspective. We will look at master artists Cole, Bierdstadt, Friedrich, and Moran. We will do projects involving one and two point perspective and landscapes using atmospheric perspective. 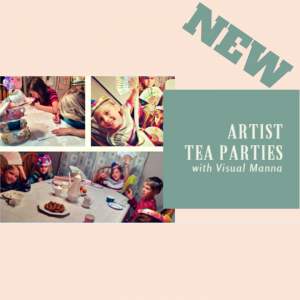 We will be drawing and painting. Students will do three projects learning techniques of master artists in atmospheric and linear perspective. Day Four: Today we will talk about Art Deco and Nouveau. We will also talk about graphic art. Comic strip and anime presentations will be given. We will look at the history of graphic art and theater art. We will a poster size graphic art piece. We will also look at the history of sculpture and do a sculpture. Day Five: Students will get a presentations of art history from early cave painting to the beginning of the abstract art movement (summary). 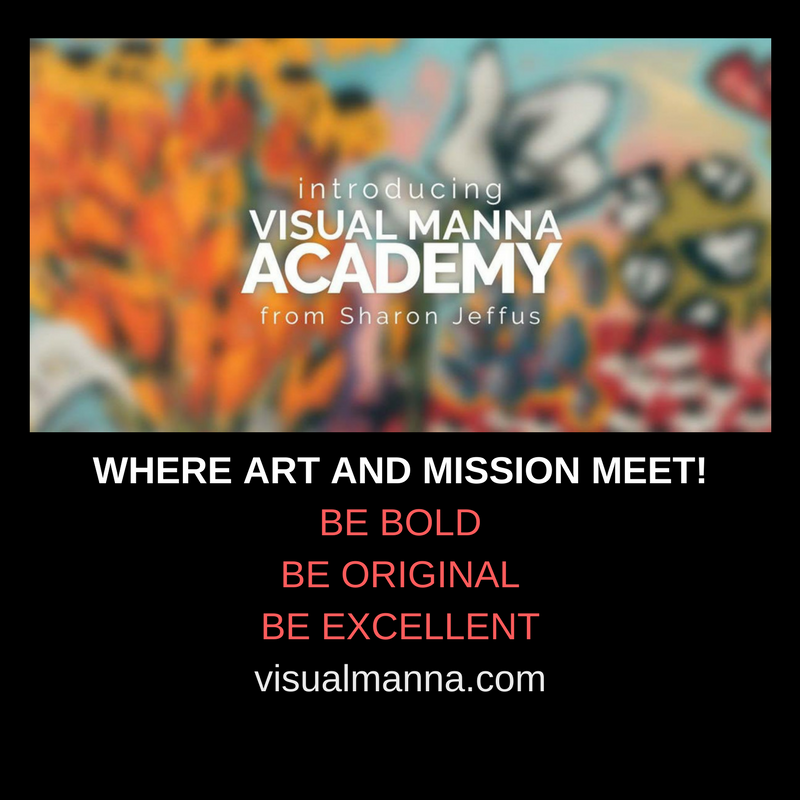 Students will learn principles of good composition and successful graphic design and create a painting on canvas. 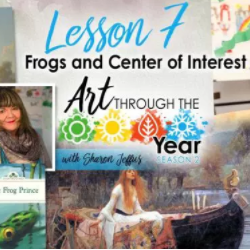 Students will get the presentation on the elements and principles of art and create an art project that reinforces their knowledge of those.